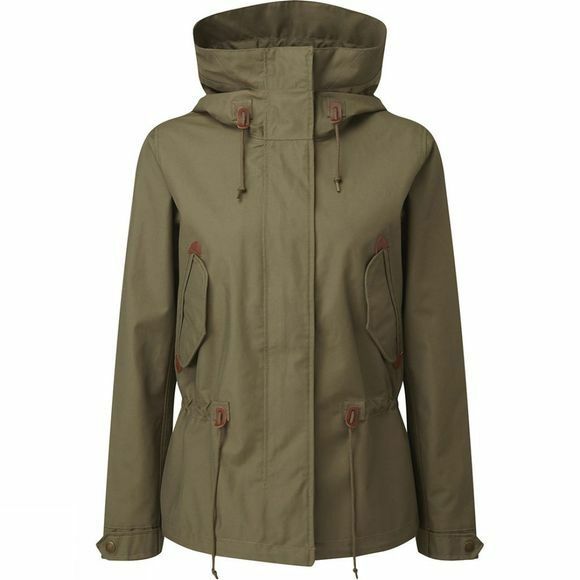 The Womens Retrostarre Parka from Aigle is a fashionable jacket that is designed to offer waterproof protection without sacrificing style. 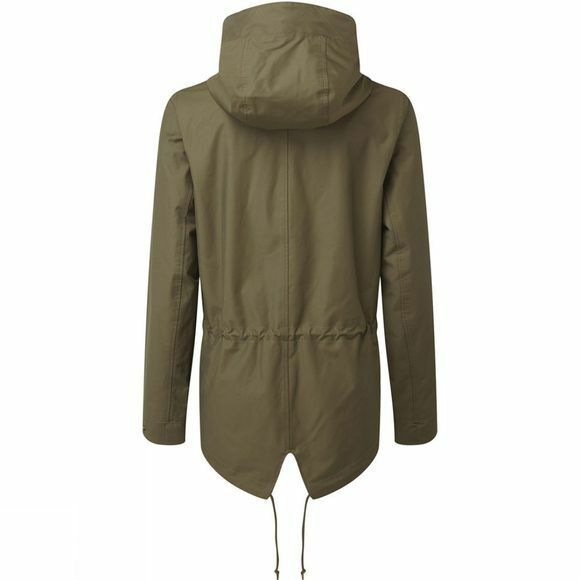 With a loose fit and adjustable waist means it can be worn over other layers and means you can adapt it on the go. The 2 flap pockets are ideal for keeping all your essentials like phone, keys, etc safe and sound throughout your day.